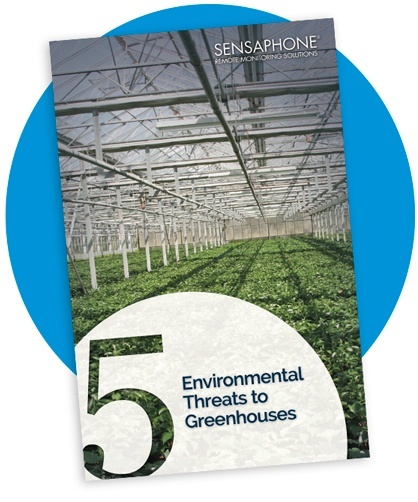 Is Your Greenhouse Protected Against Environmental Threats? Environmental conditions inside a greenhouse can quickly change when equipment malfunctions, power fails, etc. These changes threaten your plant inventory, especially after hours or during the off-season when personnel are scarce.